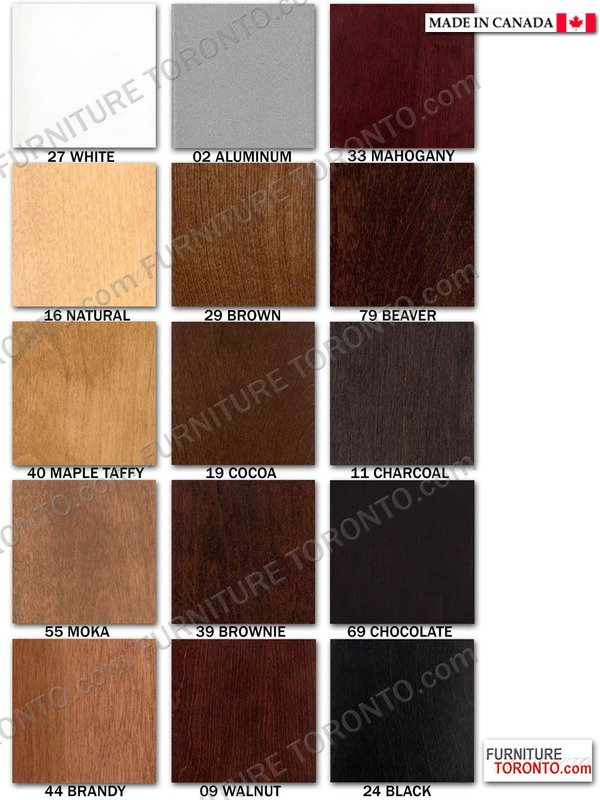 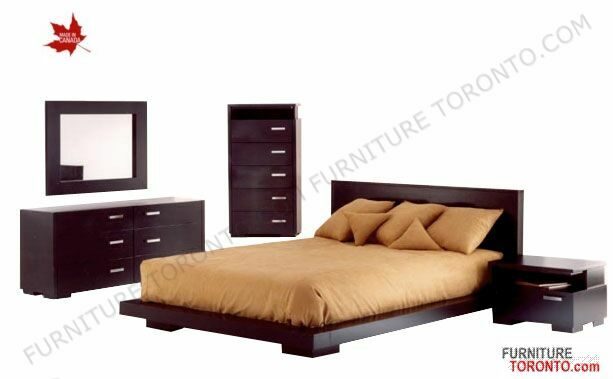 Item Name King Size Platform Bed - Made in Canada! 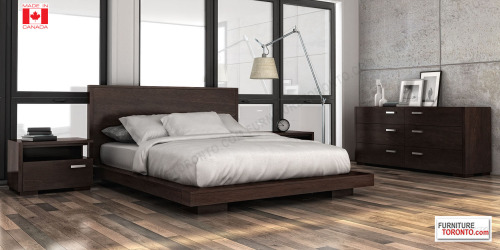 Item Size W 89.5" x D 90" x H 40.75"
King Size Platform Bed. The contemporary bed made of birch and birch veneer.